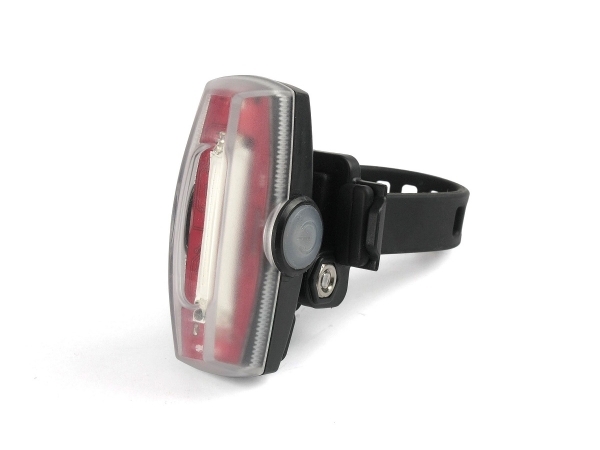 As a cyclist you can never be too visible on the roads. 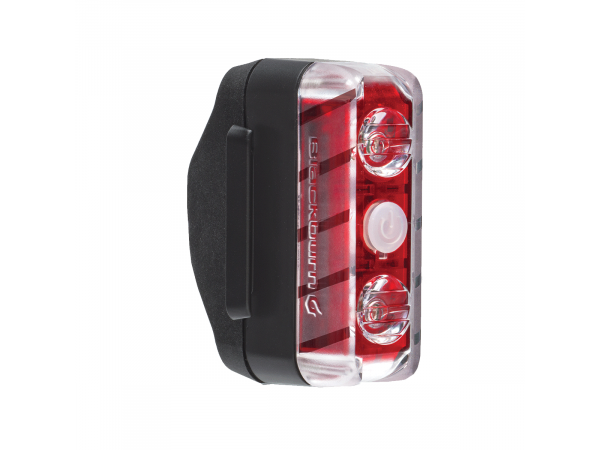 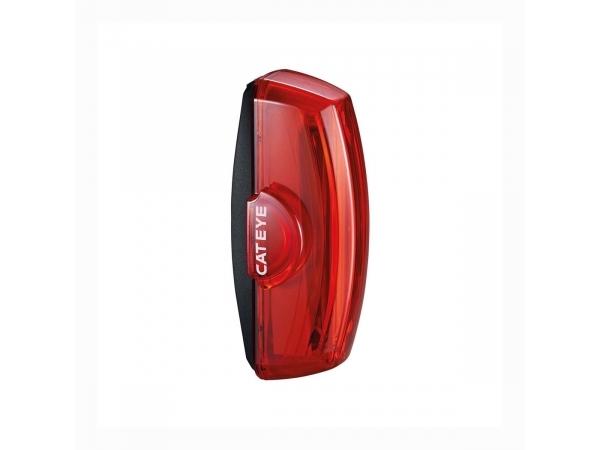 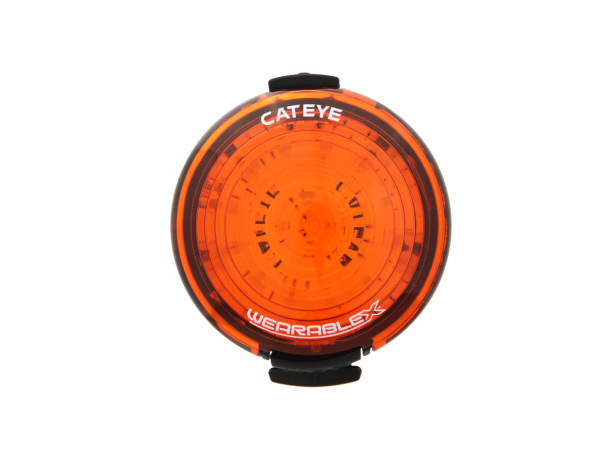 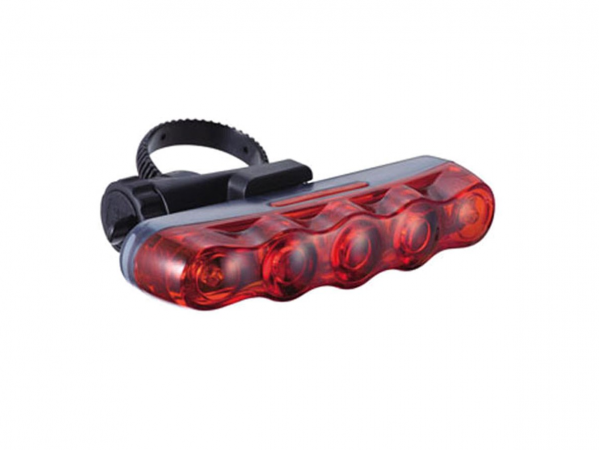 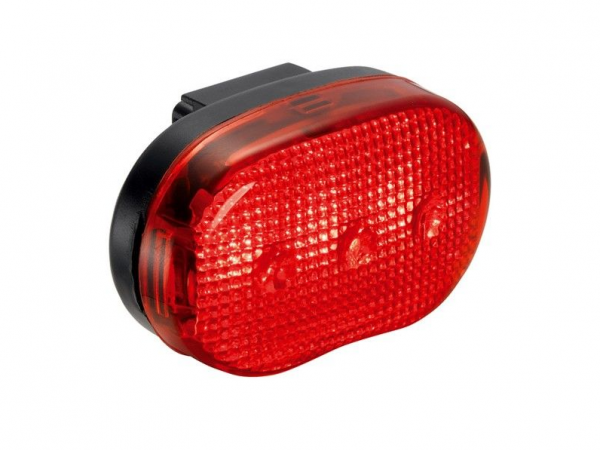 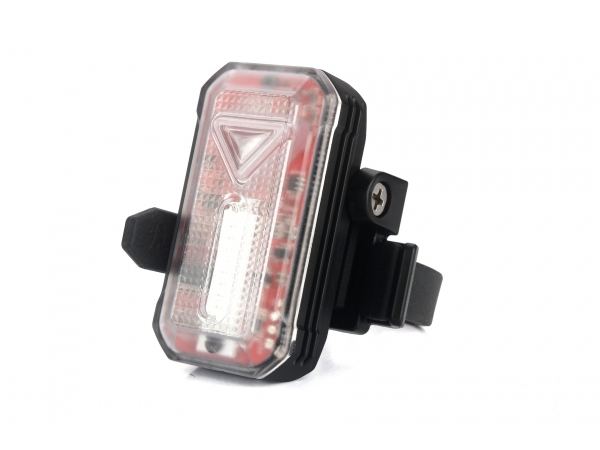 Rear bicycle lights are the best way to ensure you stand out among other road users in darkness or dim conditions. 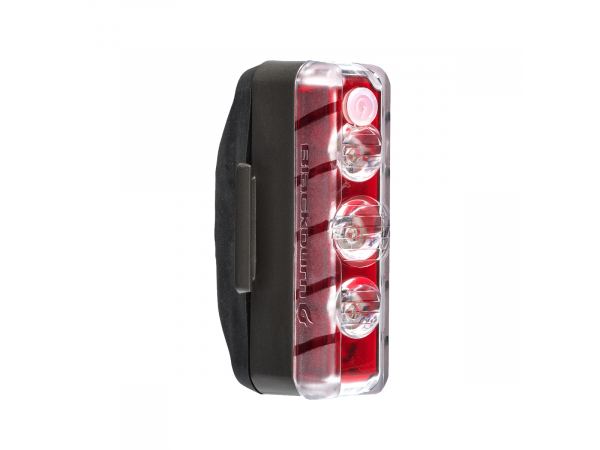 Rear lights will vary according to brightness and battery type. 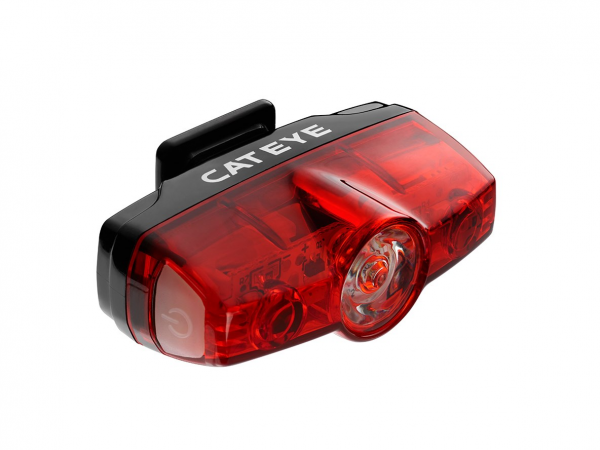 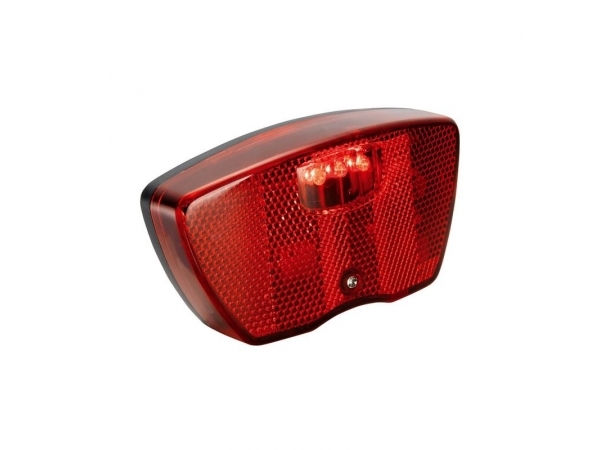 Once again we would recommend using rear lights during daytime cycling also in order to aid visibility.